43 Scavenger Mid Pipes Sold!! 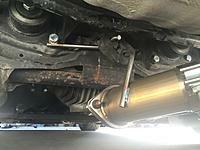 STR Spec; Expansion chamber opens with in 6” of OEM Cat, Quote from the September 2014 fastrack in response to letter #14037: "In regards to the location of non-OE catalytic converters the STAC considers the inlet to be the location where the expansion chamber begins. 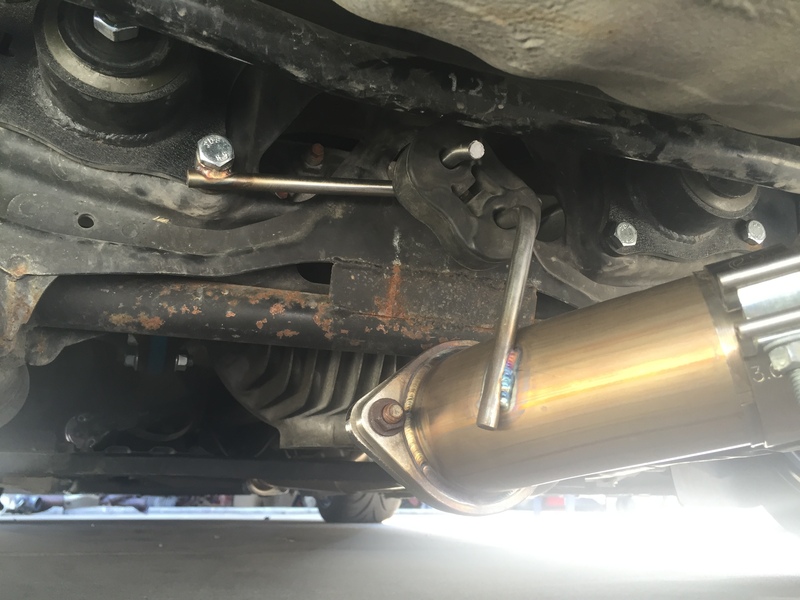 Additionally, there are currently no restrictions as to where the catalyst medium may be located within the assembly"
Mufflers weighs 1.8 lbs each!! Last edited by Urge; 06-17-2018 at 05:38 AM. Reason: Updates.. I replied to your email Patrick, add me to the list. Thanks! 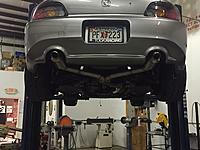 Gernby has an Invidia that he used to test fit. 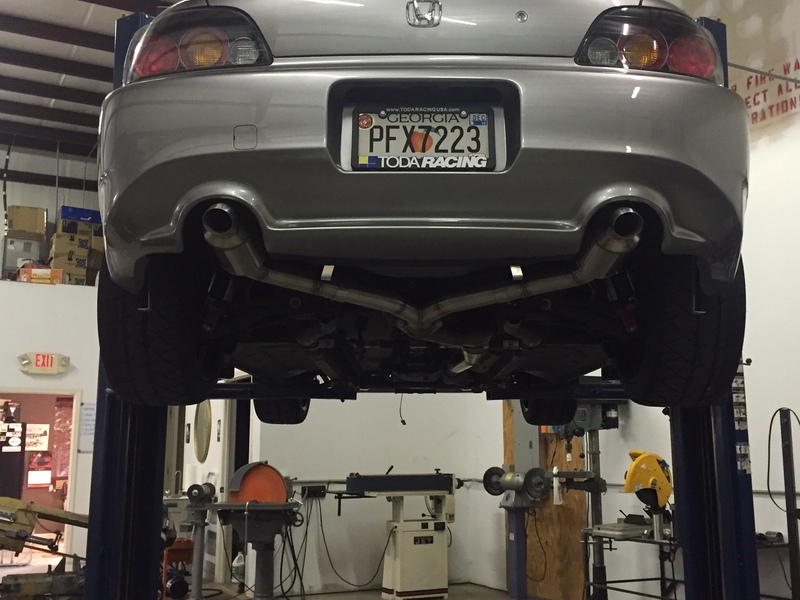 It is very close to the T1R exhaust inlet, you should be able to go with URGE Spec Midpipe only and adjust your exhaust hangers or rubber mounts to fit. If you can post up db readings I would be in for sure. Also there was some talk about the hfc not doing well with Forced induction, is that true in any way? Ill ping Gernby for db readings. Any specifics on what you are looking for. One HFC did get loose out of one of Gernby's original 50. We can provide a new cat for $100 and it would cost a few $100 to re weld back in. For less than $300 it can be replaced. 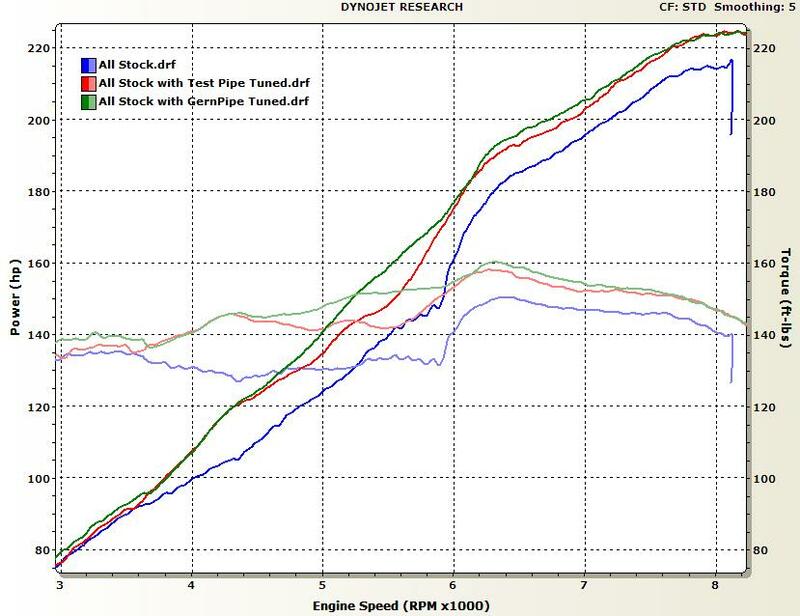 Any Forced Induction Car running rich will burn up any cat, OEM, Heavy Metal, etc.